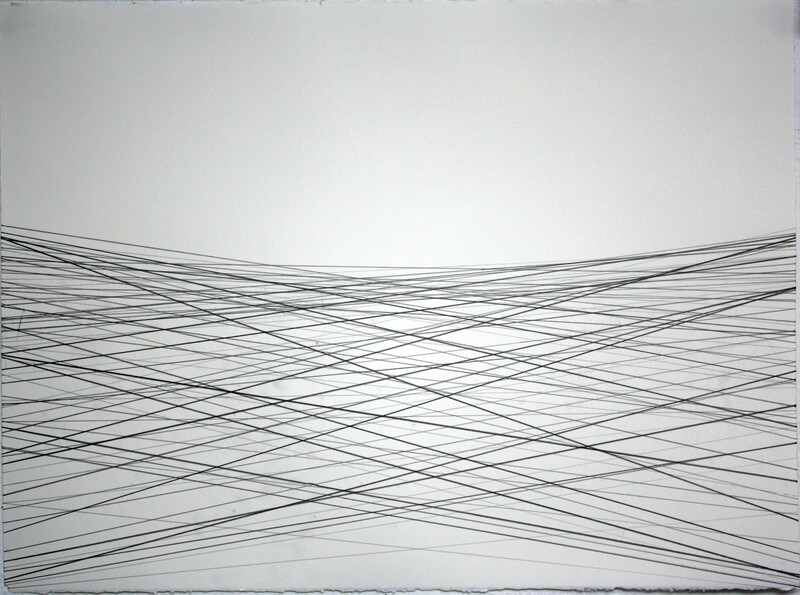 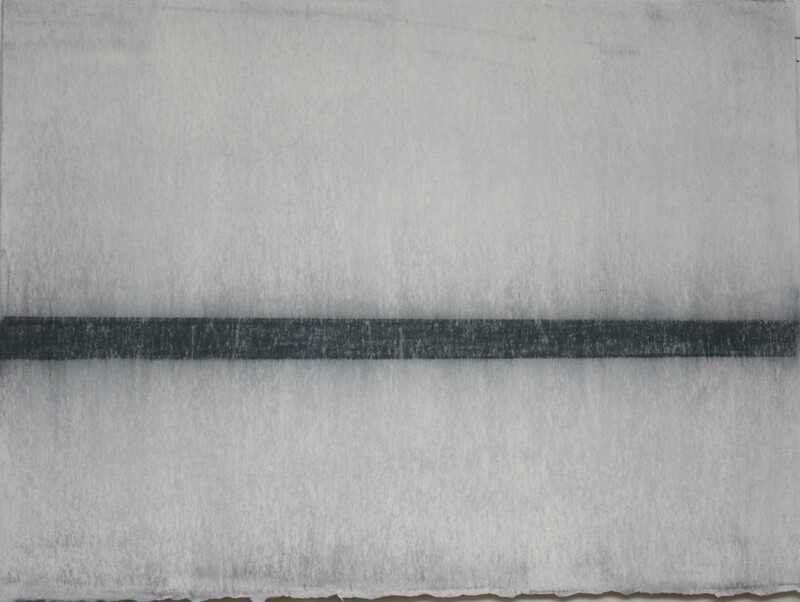 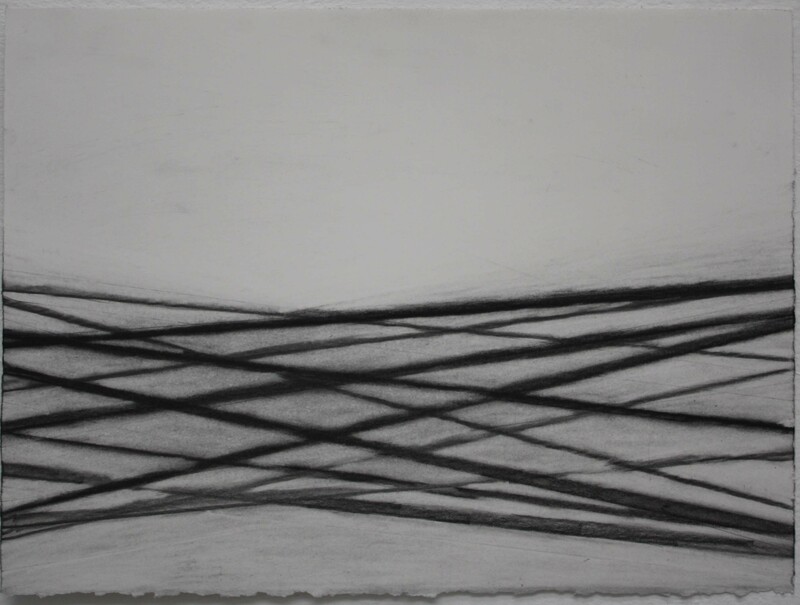 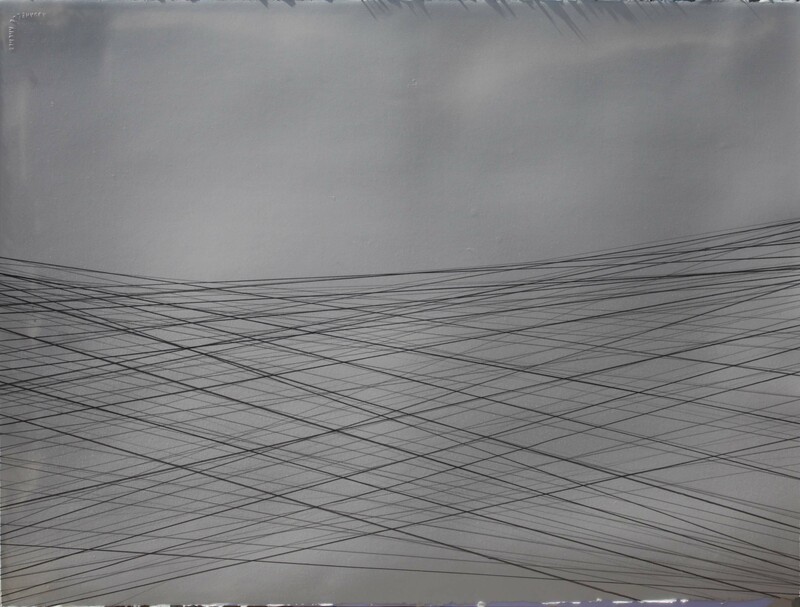 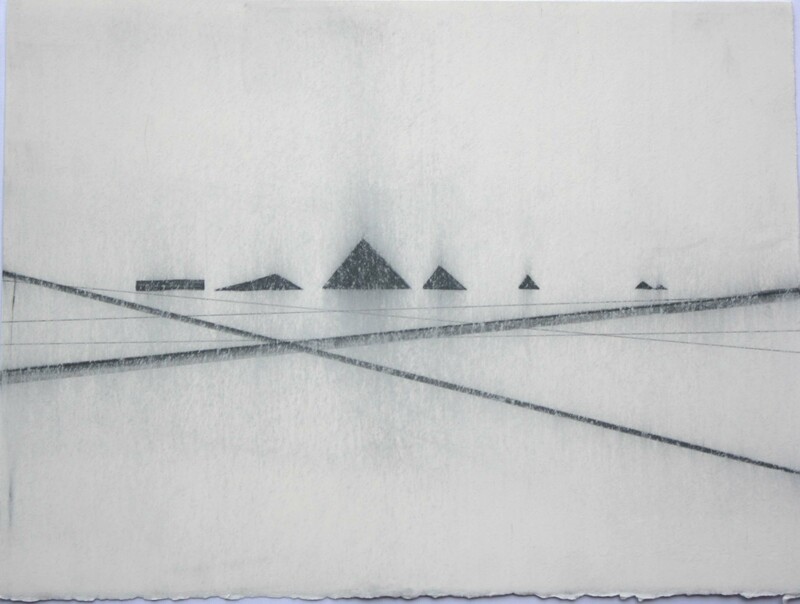 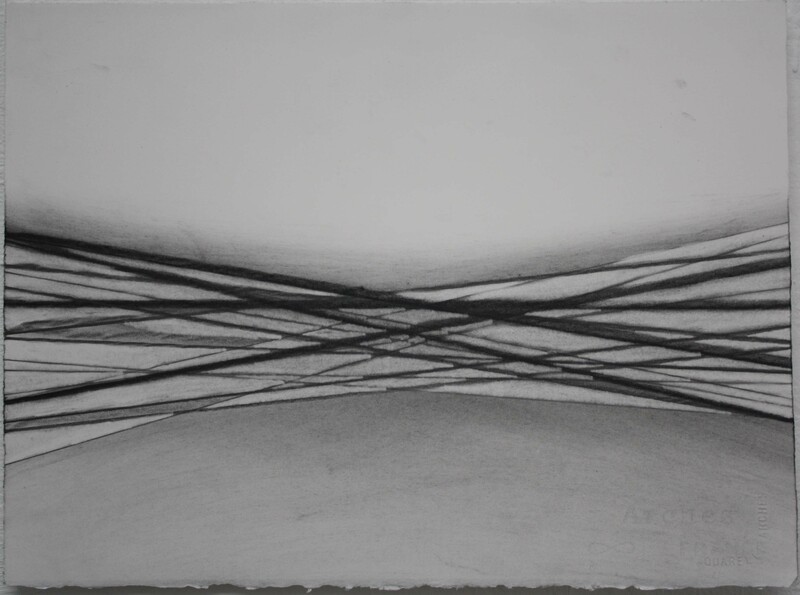 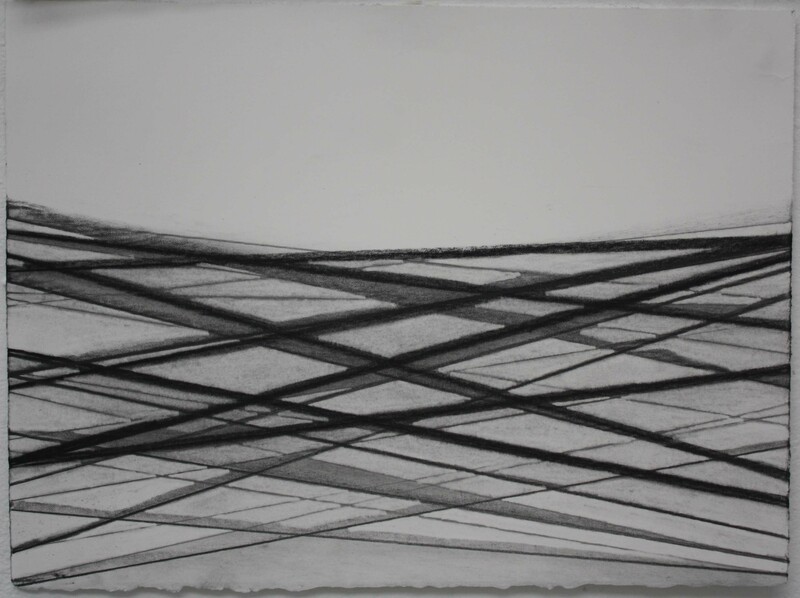 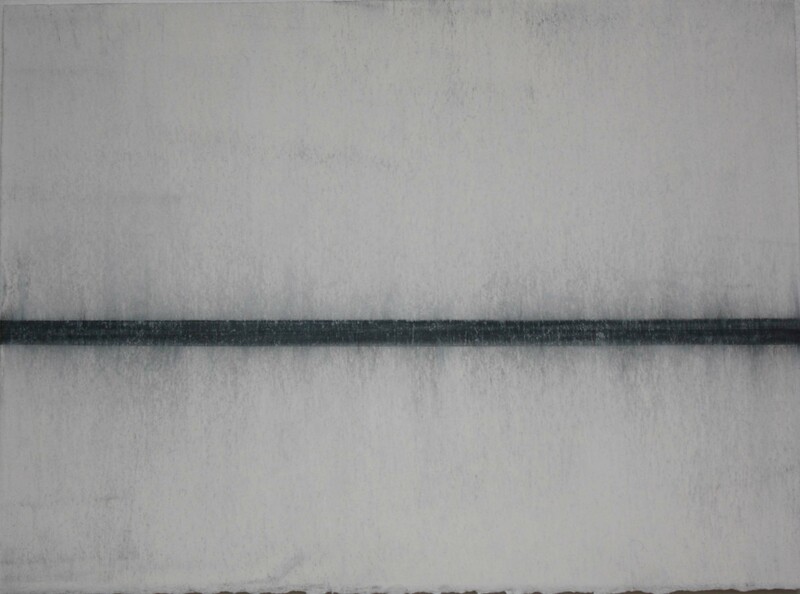 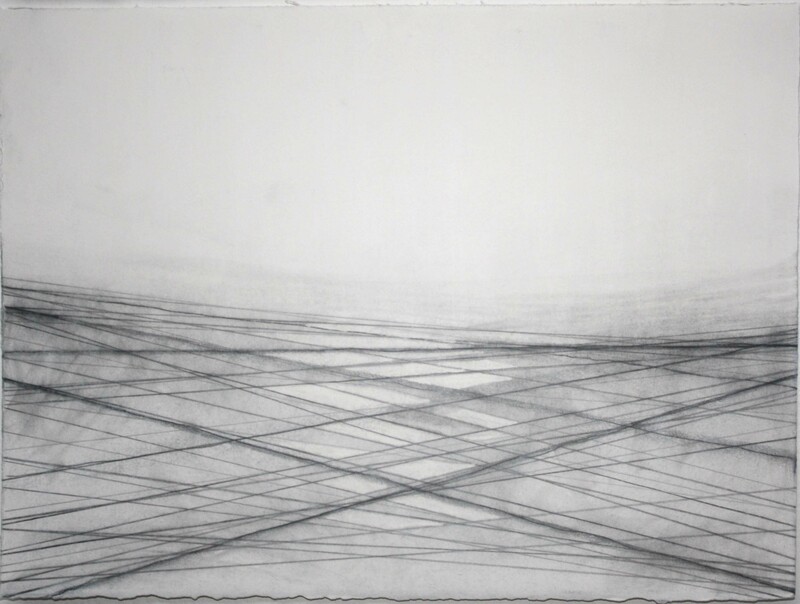 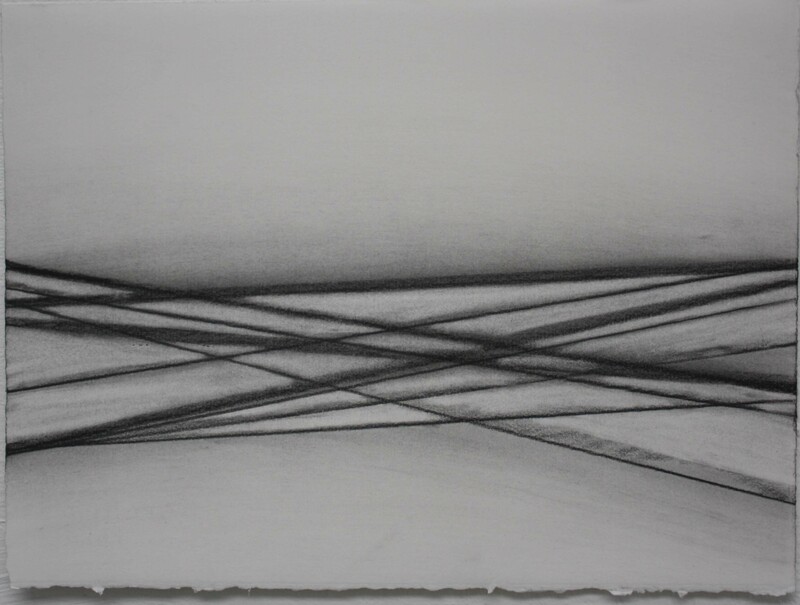 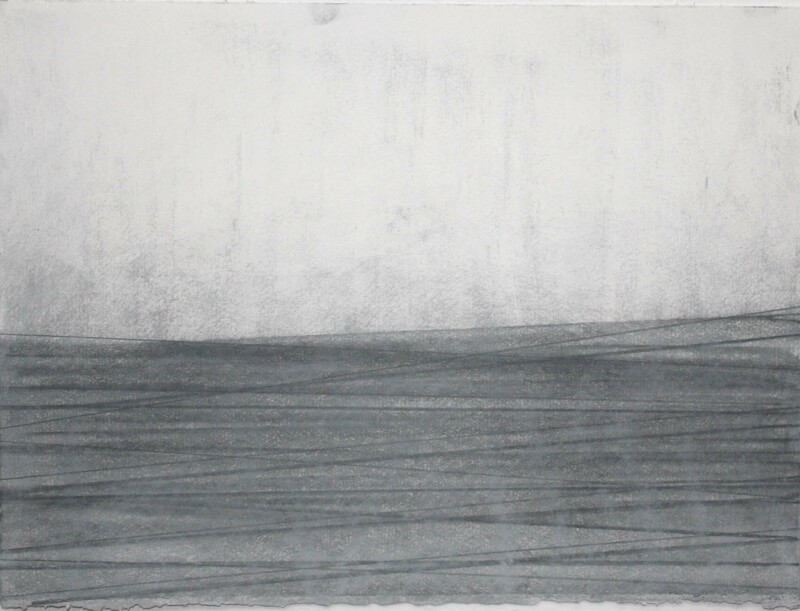 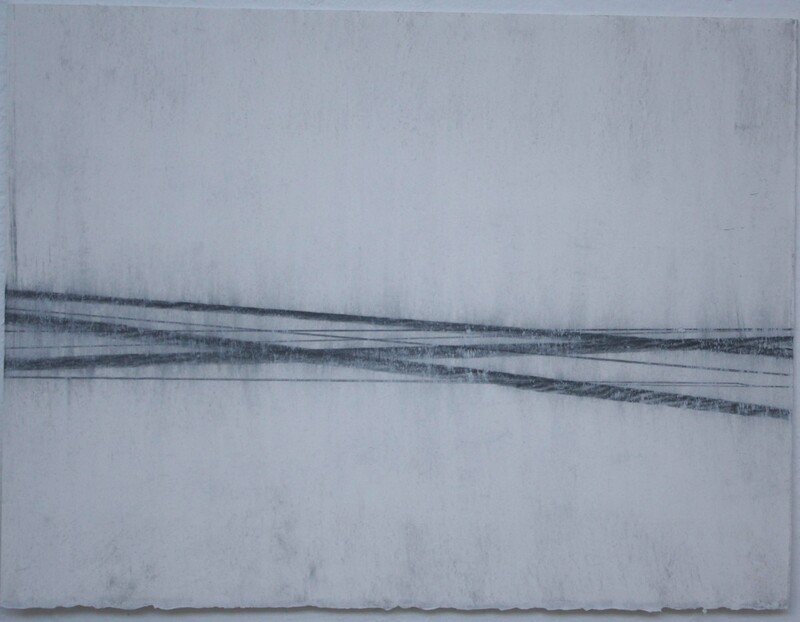 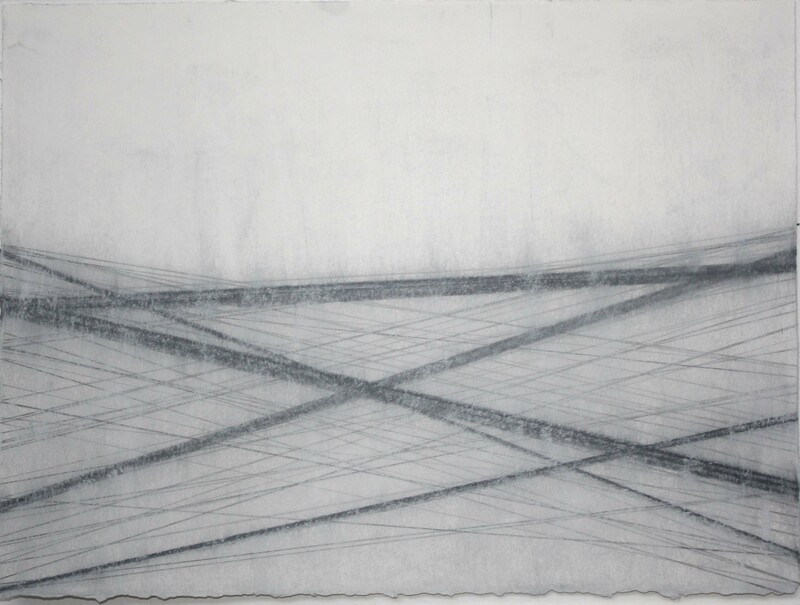 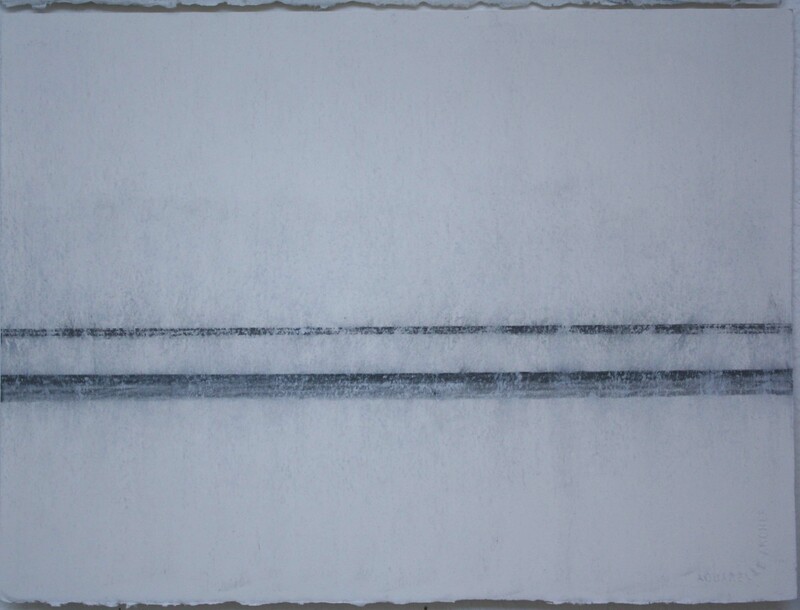 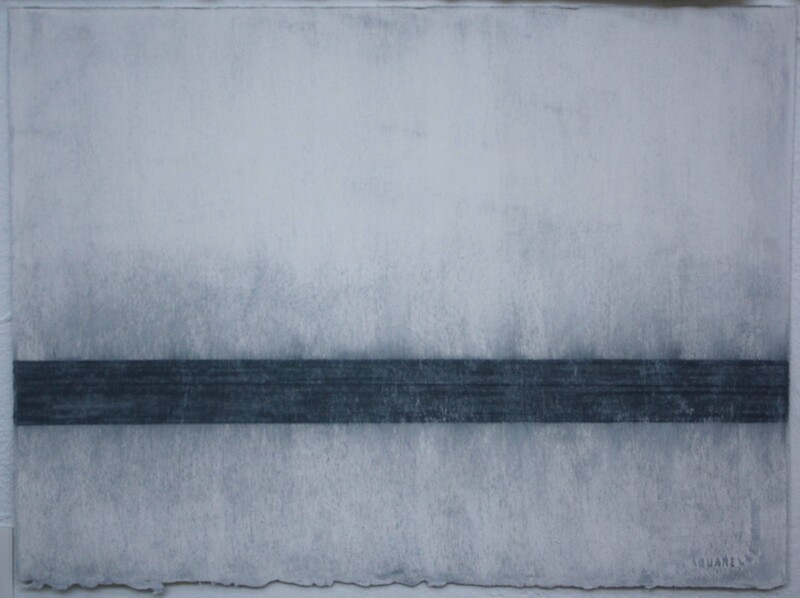 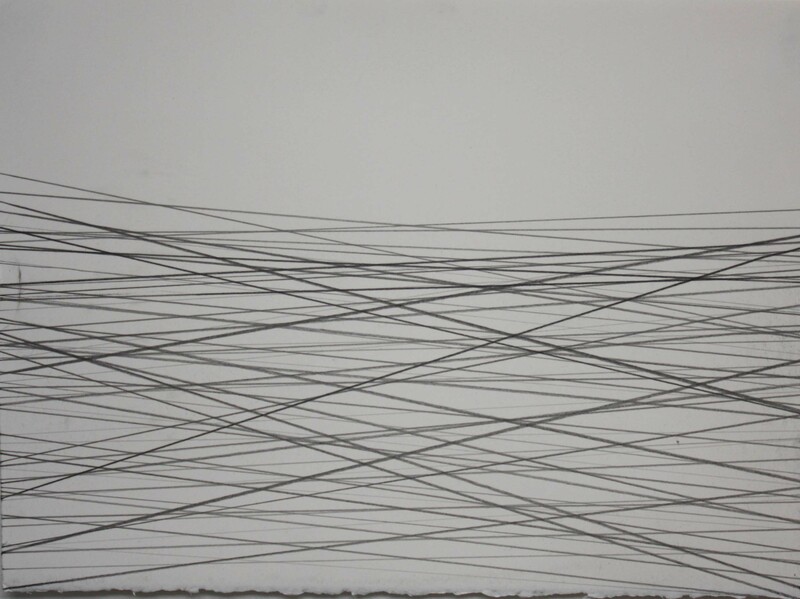 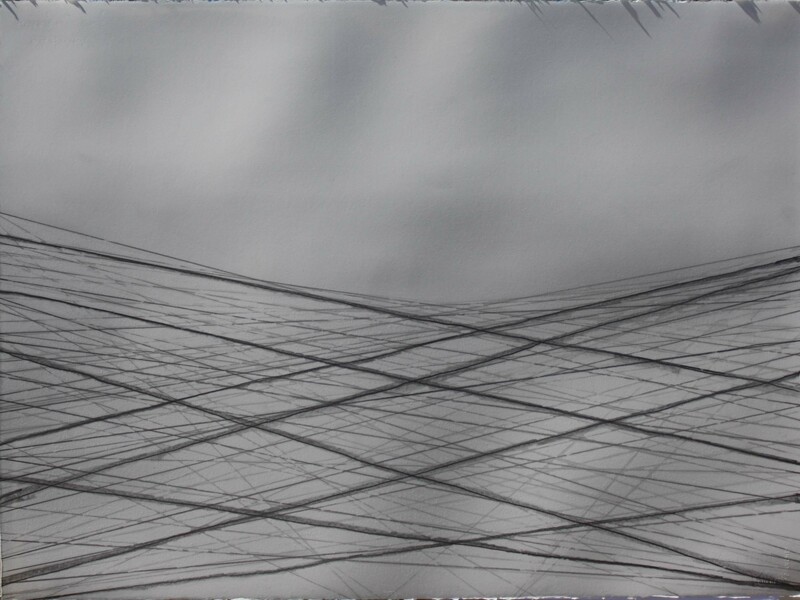 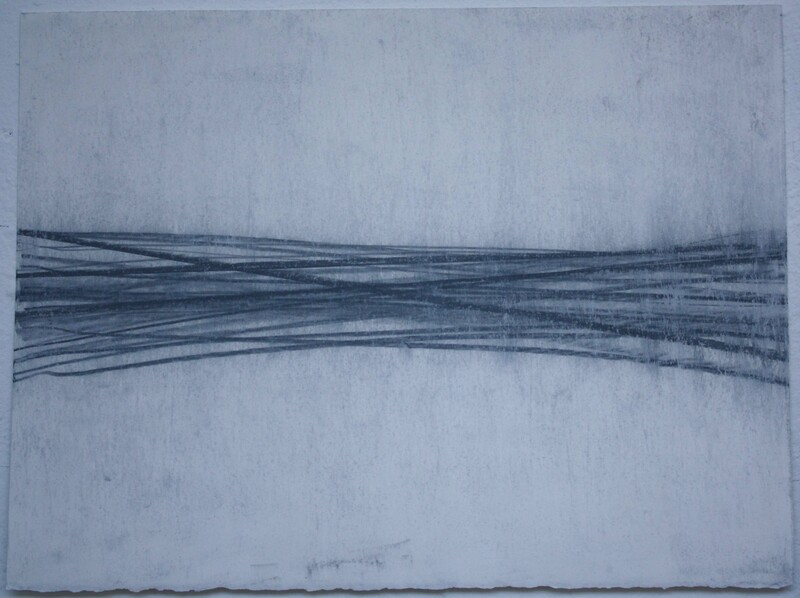 Rows 1 – 2 Graphite and White Chalk drawings 1 – 4, 6 – 7, 28 x 38 cms. 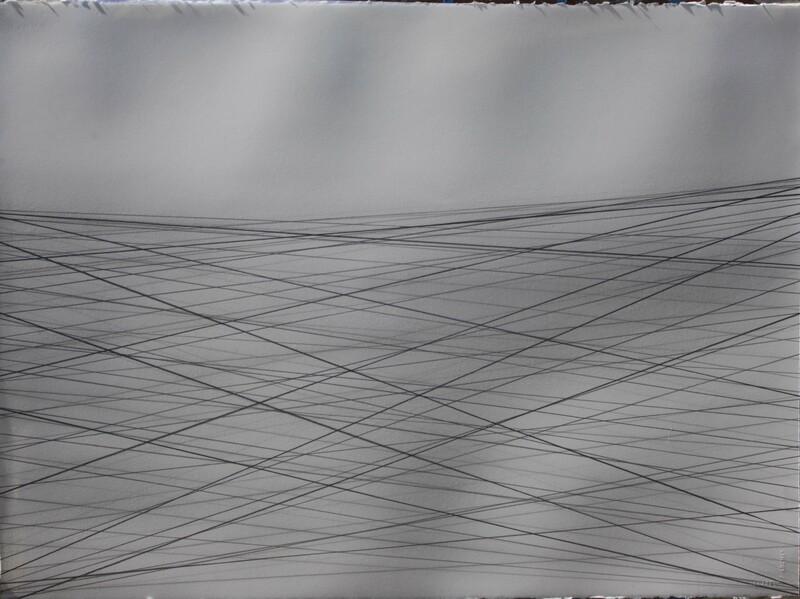 11 x 15 ins. 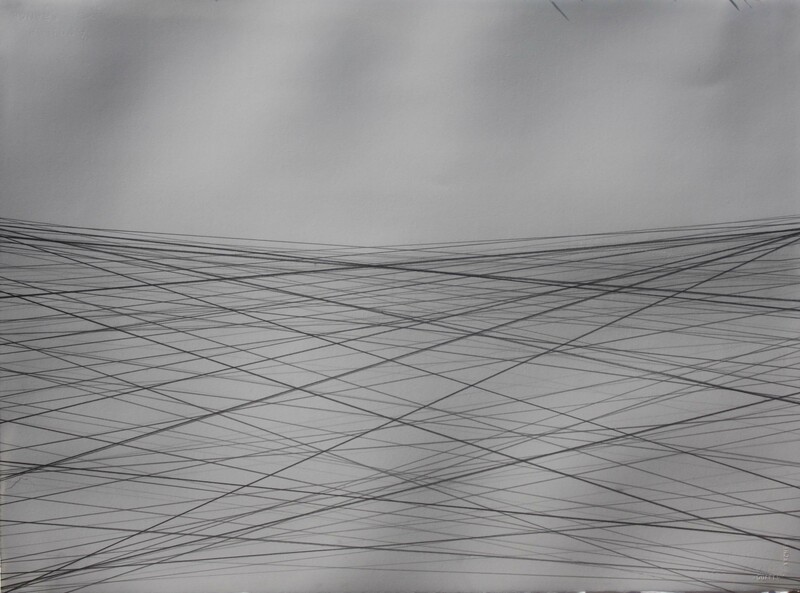 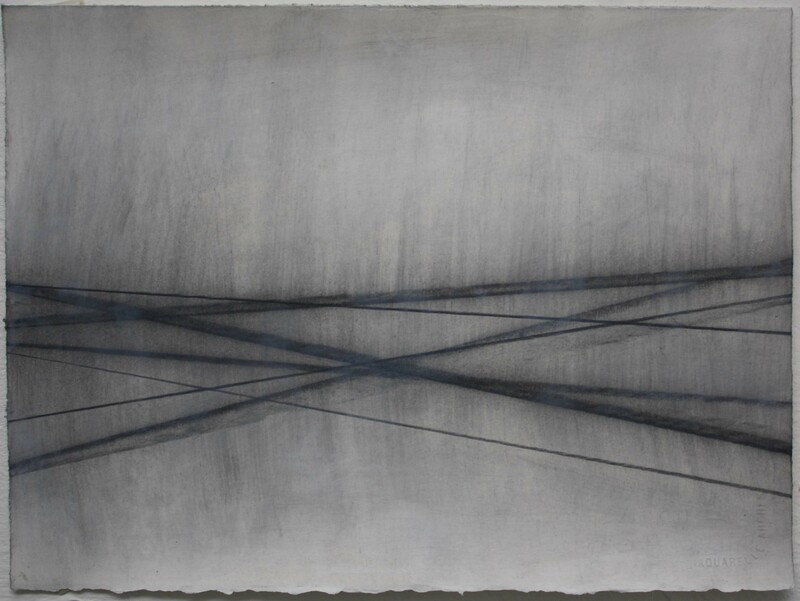 Rows 3 -4 charcoal graphite and white chalk on paper. 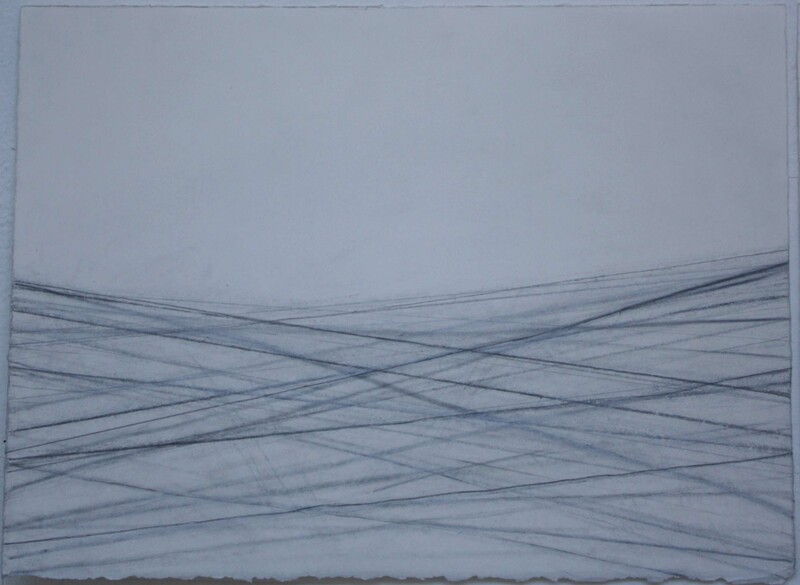 28 x 38 cms. 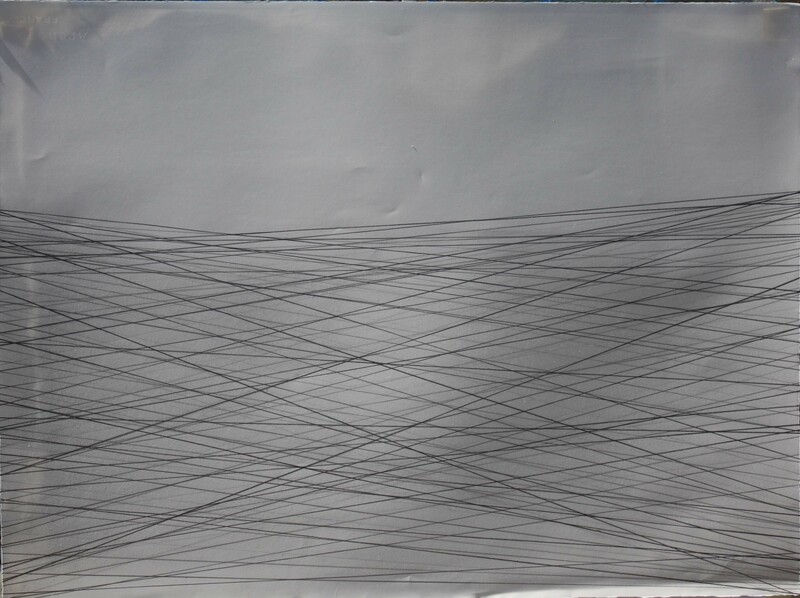 11 x 15 ins. 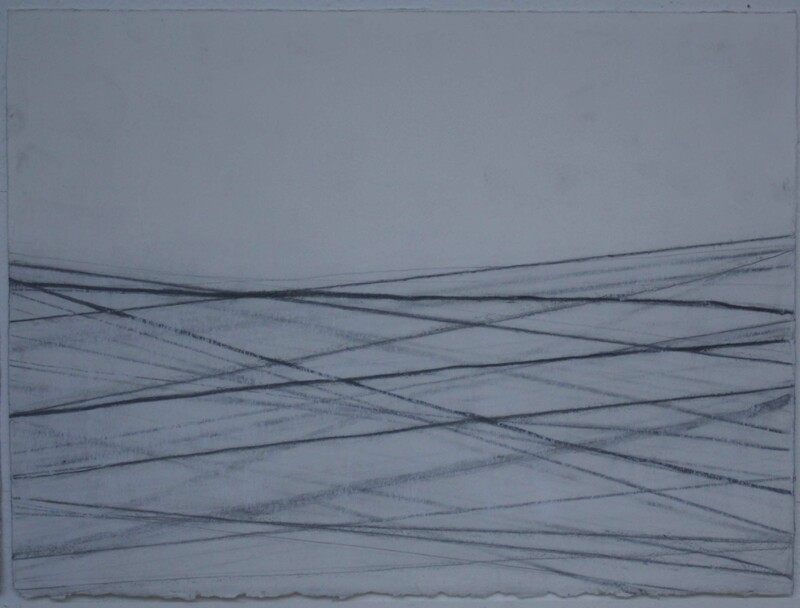 Row 4 no 3 and Row 5 Charcoal on paper, 28 x 38 cms. 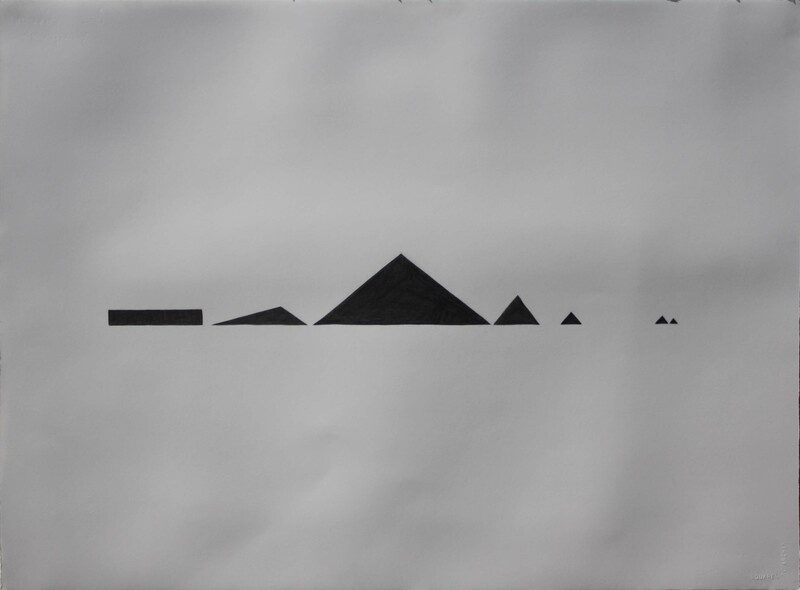 11 x 15 ins.